Play with physics in Wind Tunnel. 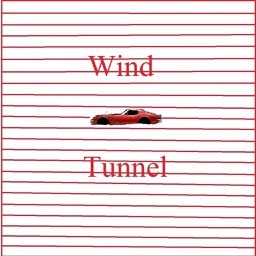 Turn your iPad/iPhone into a wind tunnel simulator ! It’s great for a classroom setting. 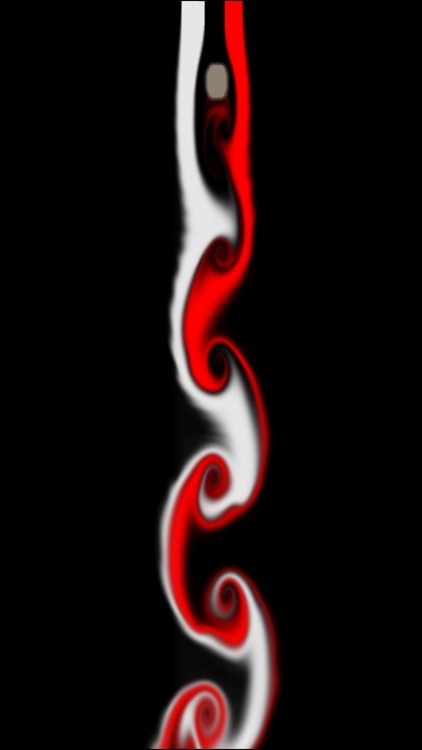 It’s difficult to create artwork from the particles and smoke in the wind tunnel since there isn’t a way to pause the animation or load a background. 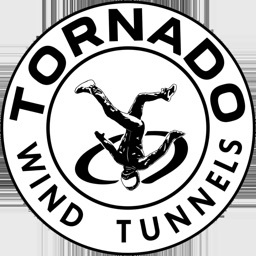 If you enjoy experimenting, check out Wind Tunnel today. The only limitation is your imagination. 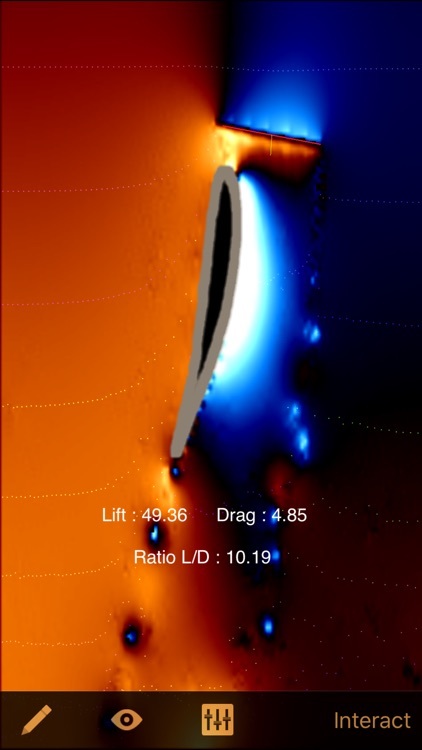 Wind Tunnel is the extended version of the Wind Tunnel Free app. It adds visualization modes (turbulence, fluid direction), vga output, ability to load and save scenes, share scenes by email, rotate obstacles, adjust friction and viscosity and many more features. 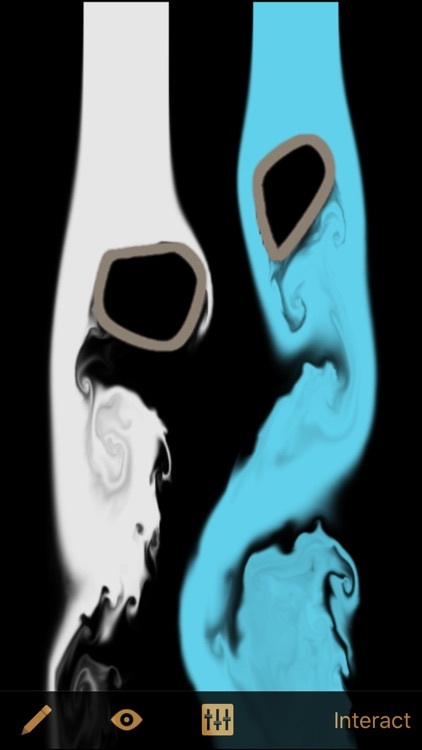 • 4 actions : interact with the fluid, draw obstacles (free or straight lines), draw smoke sources, use eraser tool. 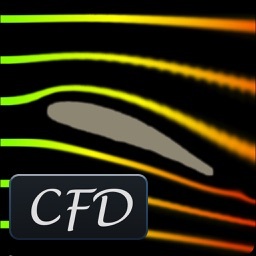 • visualization modes : particles (streamlines, streaklines and random), colored smoke (predefined stripes, streamlines and custom), pressure field, speed norm visualization, curl (visualize turbulences), velocity field (visualize speed direction) combined with speed norm or curl. 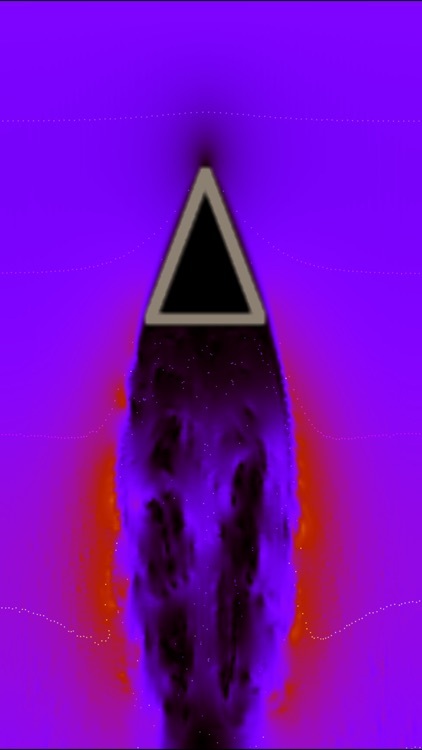 • Load/save scenes, share scenes by email, import obstacles shapes as png files. 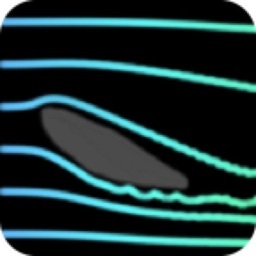 • Rotate/move obstacles, pause simulation with gestures. The Wind Tunnel app lets you create beautiful wind tunnel scenes, play with the fluid and understand physics effects. 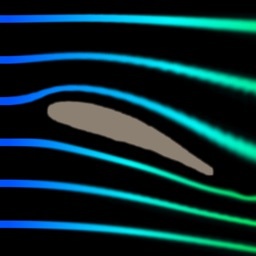 Fluid motion is computed by solving Navier-Stokes equations, at high definition (over 50k grid cells on ipad) thanks to optimized code taking the most out of CPU performance. Today’s AGF list includes a photography app, an entertainment app, and an arcade game.